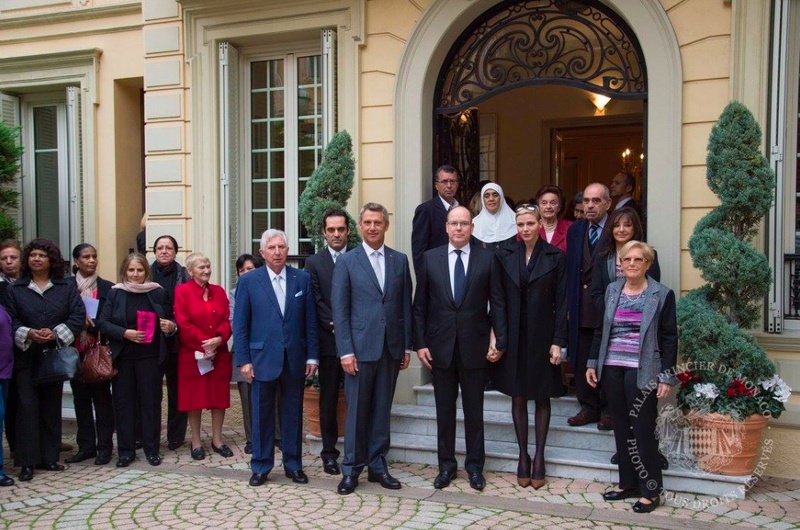 (VIDEO) The Prince and Princess of Monaco Visit the Croix Rouge Monégasque. 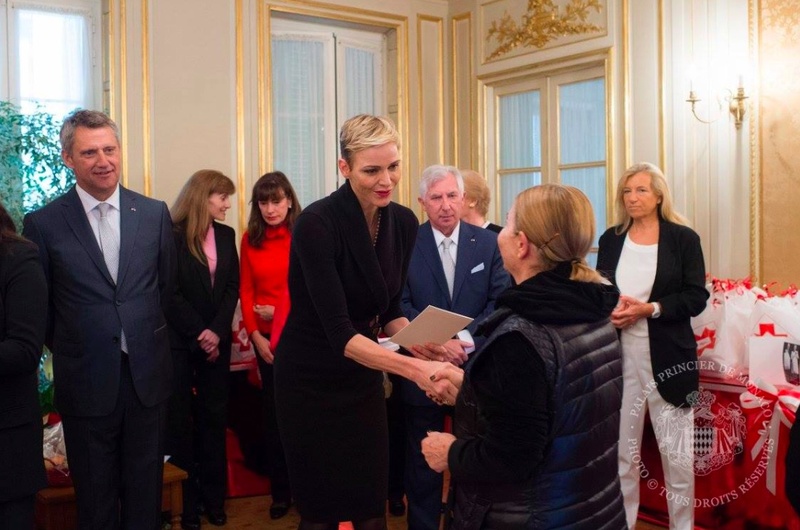 On the morning of Tuesday, November 17, 2015, Their Serene Highnesses Prince Albert II and Princess Charlene of Monaco, ahead of Fête Nationale, visited the headquarters of the Croix Rouge Monégasque in Monte-Carlo. 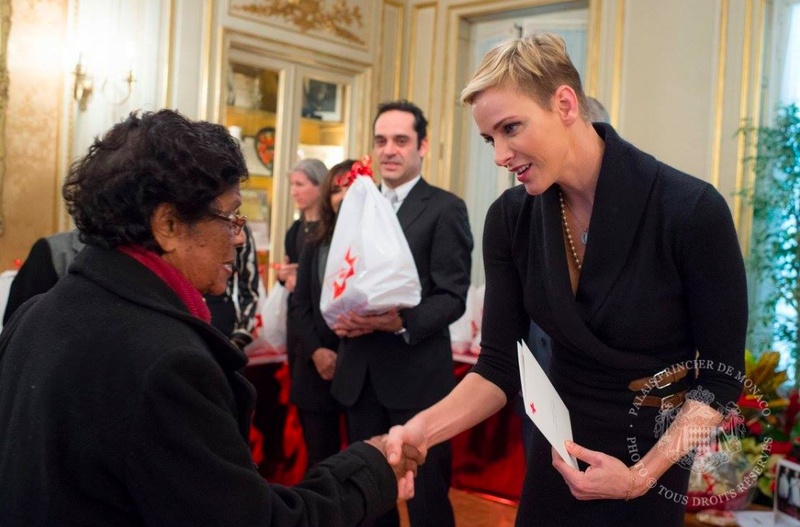 During today’s visit the lovely princess, sporting a new Jean Seburg style haircut, delivered bags of food supplies as well as other items to various Monégasque citizens.